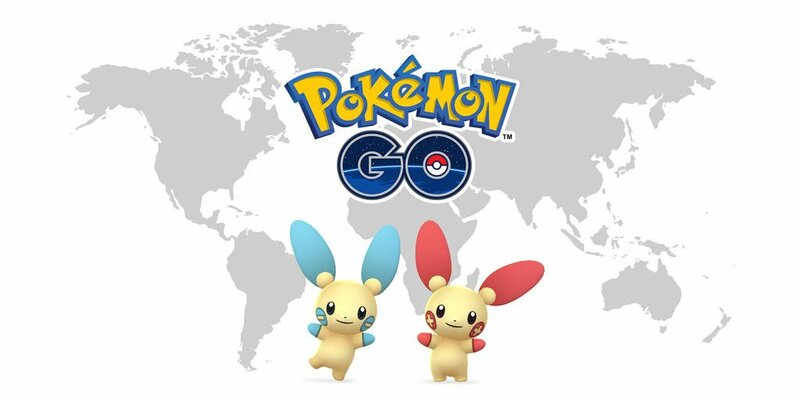 As part of the Pokemon GO Fest 2018 celebrations, Generation III Electric-type Pokemon Plusle and Minun have begun appearing in the wild together around the world. If you’re lucky, you might even encounter a Shiny Plusle or Minun. Good luck!